This post was sponsored by ZonePerfect®, but all opinions are our own, as always. 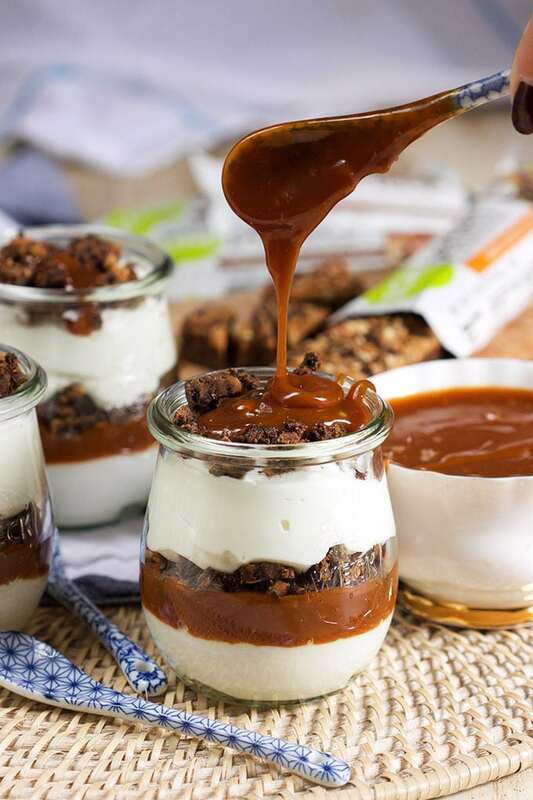 A little sweet, a little salty….this rich, creamy Salted Caramel Brownie Breakfast Parfait is like dessert for breakfast. 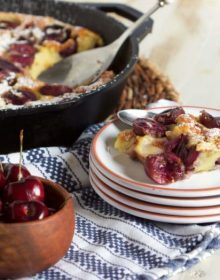 Simple to prepare in just a few minutes, this energizing breakfast treat will be a new favorite on your daily breakfast roster. Every single year, I say that I’m going to take a break from being busy during December and every single year….I fail miserably. Between work ramping up, the holiday parties and just general holiday planning with shopping, wrapping and ALL THE CLEANING….there’s not really a chance to even sit down to watch an episode or 10 of Friends. The binging has ended because there’s just so much to do and only so much time to do it. Throw a sick kid in the mix and you have even less days than you thought to get everything done….let alone eat. So, I keep a stash of my favorite ZonePerfect bars on hand for times when things get really crazy and I need a quick pick me up to stave off the hangries. 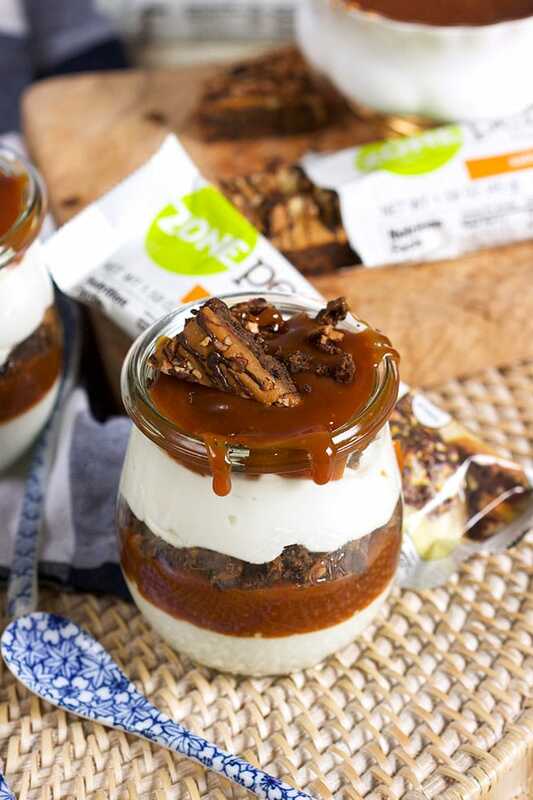 I’ve been a fan of Zone Perfect Nutrition bars for years and always have at least one within arms reach to help me keep my hands out of the cookie jar….or the ice cream carton….or the bread basket. 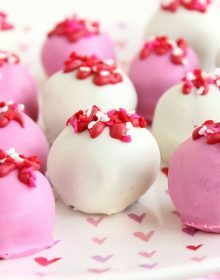 They’re a great sweet treat when a craving sets in and I love to snack on one right before a workout for a much needed burst of energy. 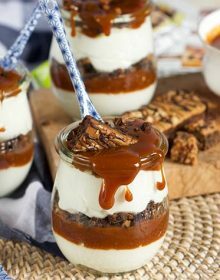 But my absolute favorite thing to do is mix them into fun recipes like this Salted Caramel Brownie Breakfast Parfait. It’s rich, creamy and tastes like you’re eating dessert for breakfast. 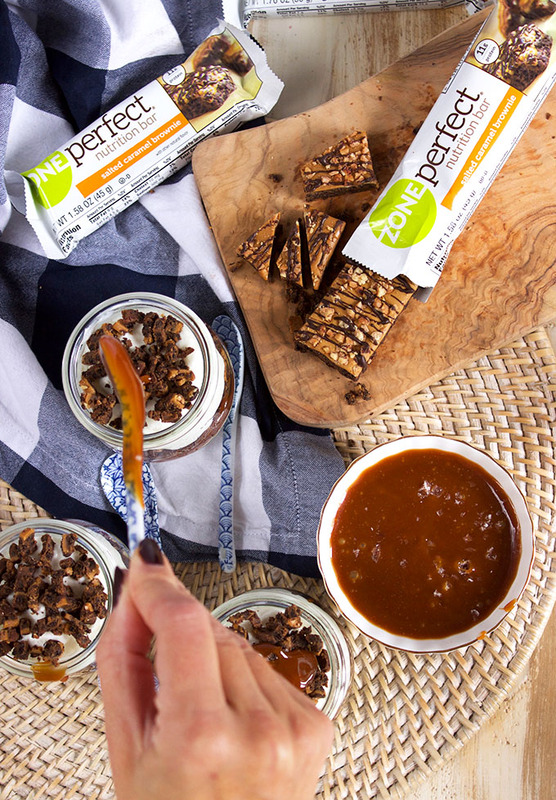 ZonePerfect Bars are a nutritious snack that helps keep you in the zone. The bars come in a wide variety of flavors, my favorites are Salted Caramel Brownie and Chocolate Peanut Butter! Each bar contains anywhere from 10-15 grams of protein which helps keep you feeling full longer. They also have up to 19 vitamins and minerals in each bar with no artificial flavors or sweeteners. 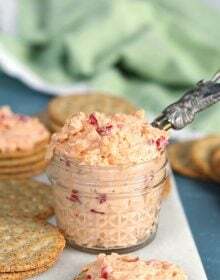 It’s the perfect snack for mid-afternoon munchies or a great breakfast substitute. 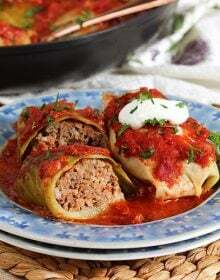 And ZonePerfect offers a “Great Taste Guaranteed” claim which you can find more details about here. 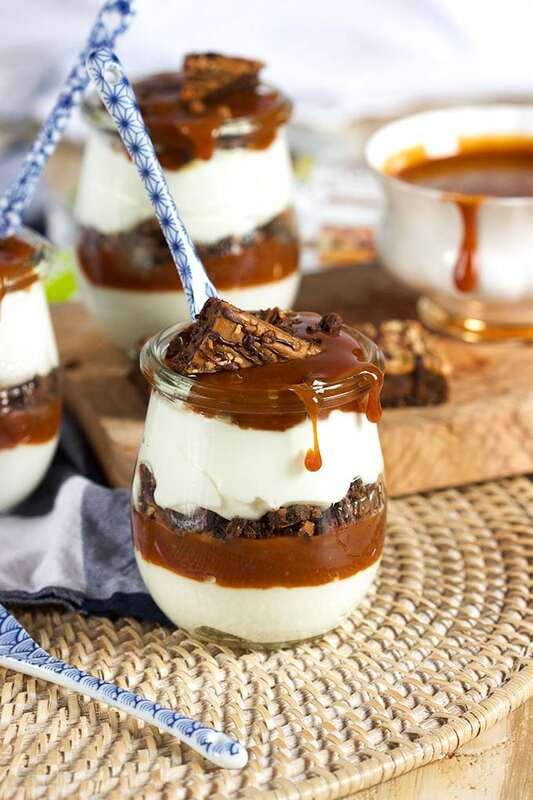 Dessert for breakfasts, salted Caramel Brownie Breakfast Parfaits are easy and make ahead! In a small jar or bowl, spoon in 1/4 cup yogurt and top with 2 tablespoons brownie bar crumbles. 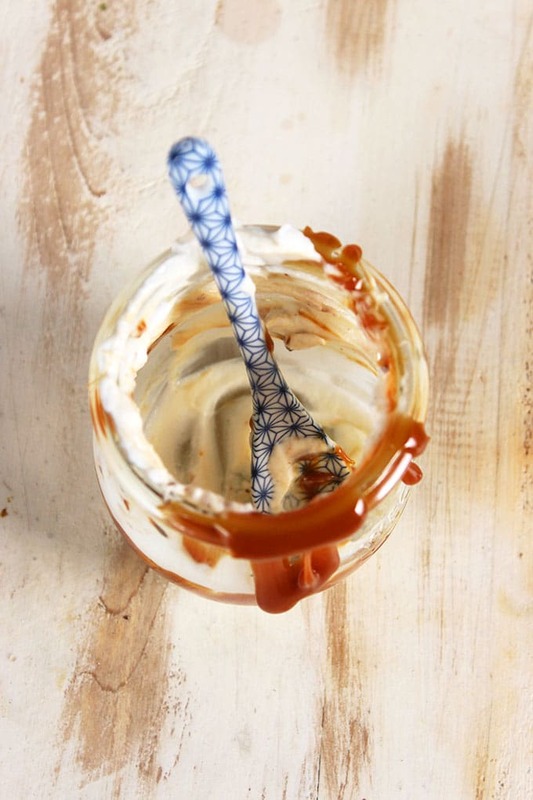 Drizzle with 1 tablespoon caramel sauce. 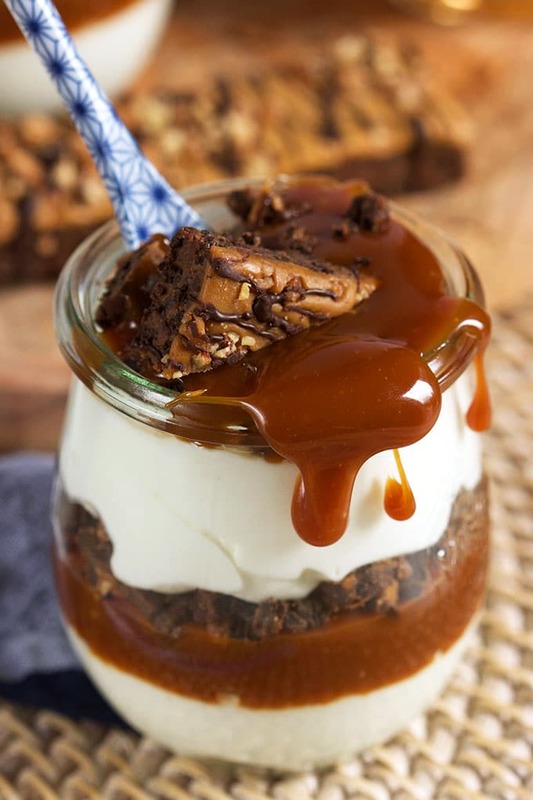 Spoon 1/4 cup yogurt over the caramel sauce and sprinkle with another 2 tablespoons brownie bar. Top with 1 tablespoon caramel sauce and sprinkle with a pinch of sea salt. Parfaits can be made up to 48 hours in advance. Cover and store in the refrigerator until ready to serve. Oh you stop it right now. The fact that I can eat this for breakfast and NOT feel guilty or have to be sad to do so is incred. THANK YOU for sharing!! 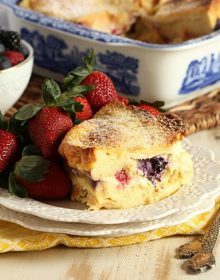 I could eat dessert for breakfast everyday and I love this healthy option! Wow this sounds really great! Thanks for sharing!